Though members of Congress may not always agree on Capitol Hill, they came together for America's favorite pastime Thursday night. See photos. WASHINGTON — Though members of Congress may not always agree on Capitol Hill, they came together for America’s favorite pastime Thursday night. 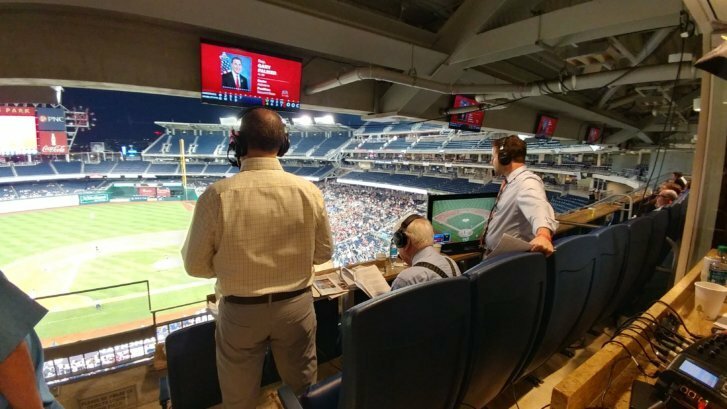 The Congressional Baseball Game for Charity brought together Republicans and Democrats for a game of baseball at Nationals Park. See photos from the annual bipartisan event below.